Lenovo is one of the leading PC manufacturers in the world and here we have some insights regarding the upcoming Lenovo Yoga 920. It seems that the Lenovo Yoga 920 will be powered by 8th generation Intel Coffee Lake CPUs. 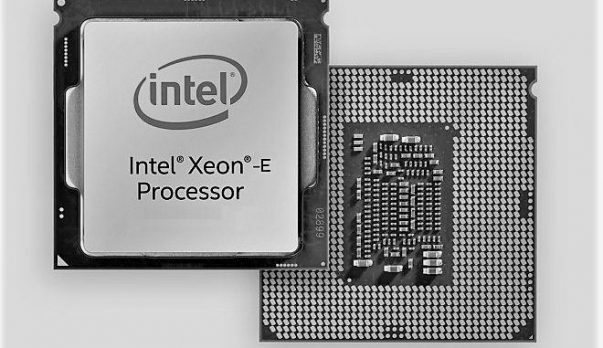 There is little that we know about Intel Coffee Lake CPUs and the release window is a bit of a confusion. 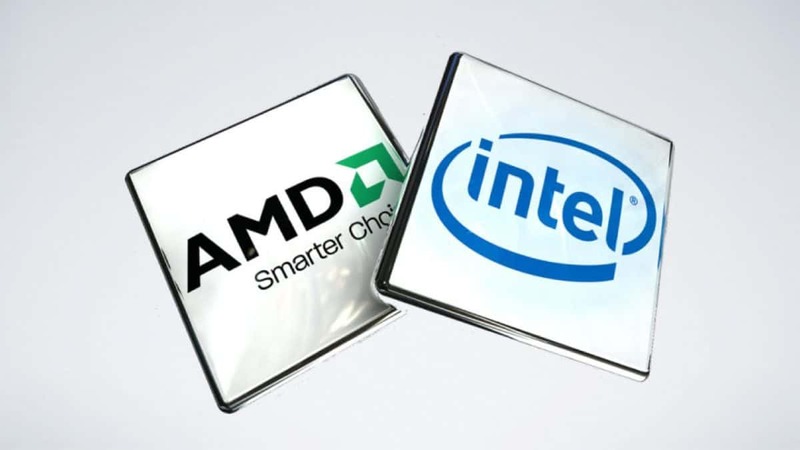 This leak might indicate that the Intel Coffee Lake CPUs are coming out sooner than expected. Or the Lenovo Yoga 920 might be coming later in early 2018. According to reports, there will be two versions of the Lenovo Yoga 920, one with a Core i5-8250U and other with the Core i7-8550U CPU. The Lenovo Yoga 920 is a premium device so it is expected to come with a pen for input and a touch screen as it is a convertible laptop. You can also expect to see a 4K option and up to 16 GB of RAM and up to 1 TB SSD. There is no word regarding the GPU right now. 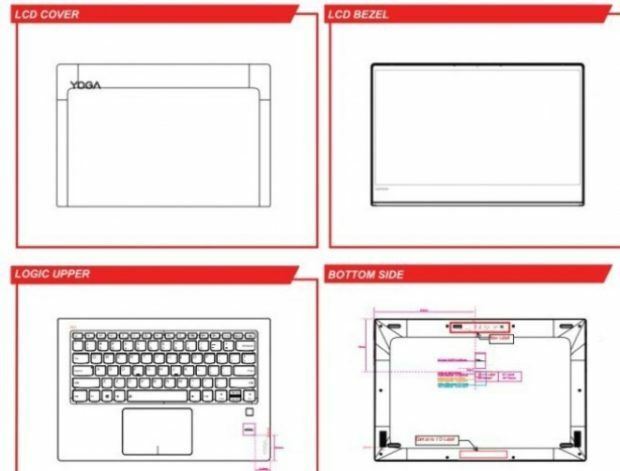 The laptop will feature a 13.9-inch display, JBL speakers and two USB Type-C ports, one of which will be used for power. It is possible that Lenovo will also offer a budget version of the Lenovo Yoga 920 which will come with 8GB of RAM, 256 GB of storage and a 1080p display. This model could have integrated graphics of could come with a GTX 1050. I expect the higher end version to come with a GTX 1060 or 1050 Ti. The screen of the Lenovo Yoga 920 will be able to fold all the way around and the keyboard will be disabled. This will become a bulky tablet. While this is not something that we have not seen in the past it is a feature that can come in handy. Let us know what you think about the Lenovo Yoga 920.